Home »Unlabelled » PCSX2 1.2.0 released! 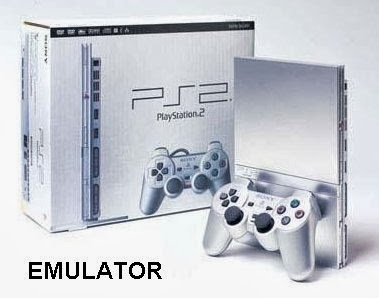 IF THE EMULATOR IS NOT WORKING FOR YOU READ THE GUIDE AND CONFIGURE EMULATOR ACCORDING TO YOUR SYSTEM. PCSX2 FORUMS AND ASK FOR HELP. It has been a year and a half since our first major release and as promised we decided PCSX2 has progressed enough for yet another stable release. Needless to say, we have been continuing our hard work since then to further improve the emulator, adding new features and fixing more bugs. As I'm sure many of you have been following the SVN revisions and have noticed the changes we have made in this time and many of you even assisted in finding problems for us to fix, so a big thank you to all those who helped out! Improved time-stretcher recovery on extreme speed changes. Improved support for online play and make the users MAC address unique. The PCSX2 executable has been built and tested with PGO optimizations enabled so it will be an extra 10% faster over regular SVN builds. We hope you enjoy this release and have fun playing your games on it! Here's to the future of PCSX2!